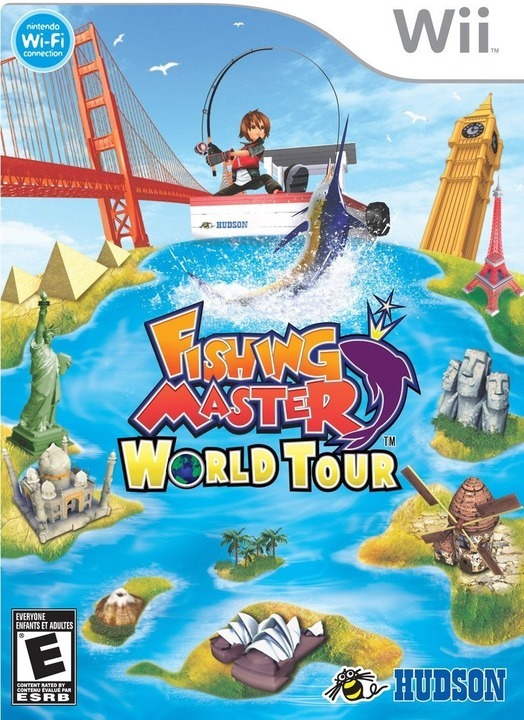 Pack your bags, reels, rods, and lures as you leave on a FISHING MASTER WORLD TOUR! 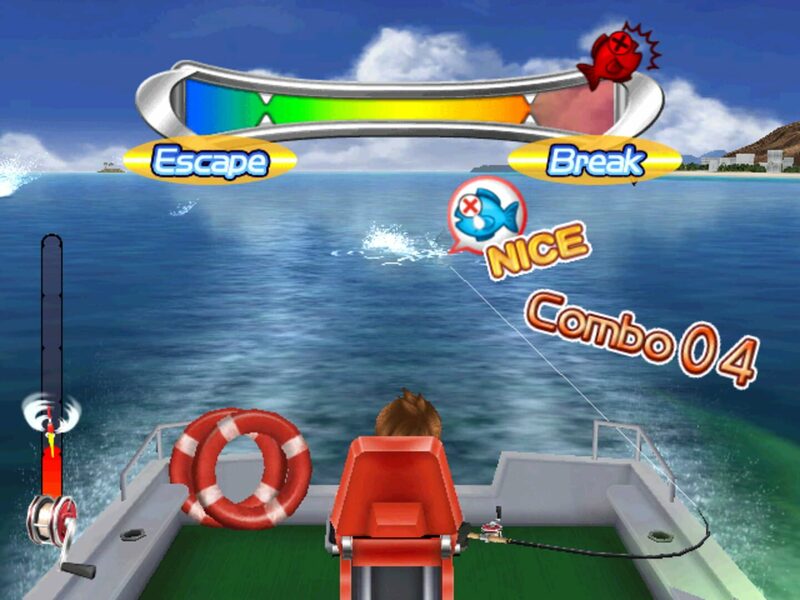 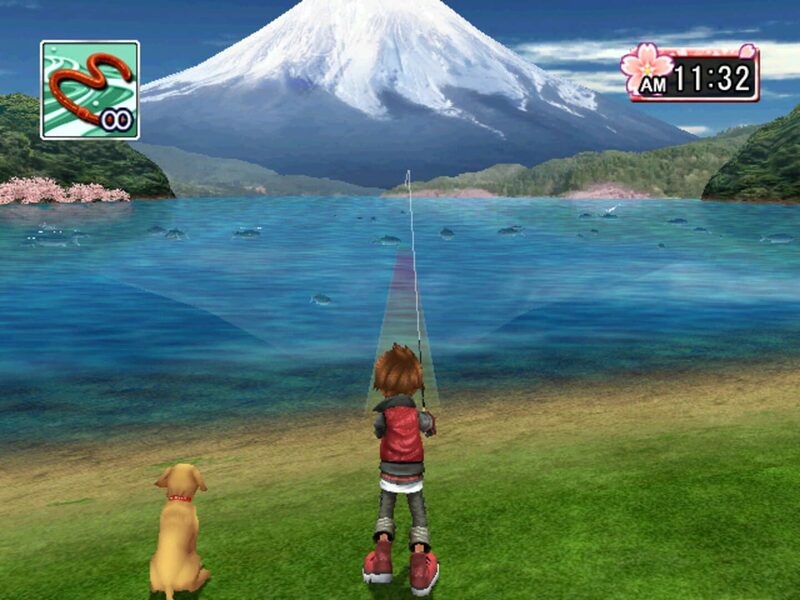 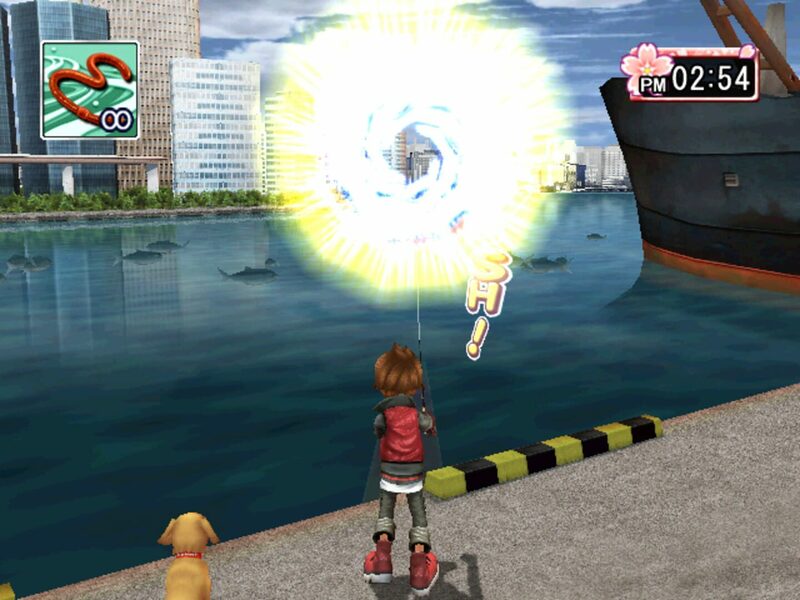 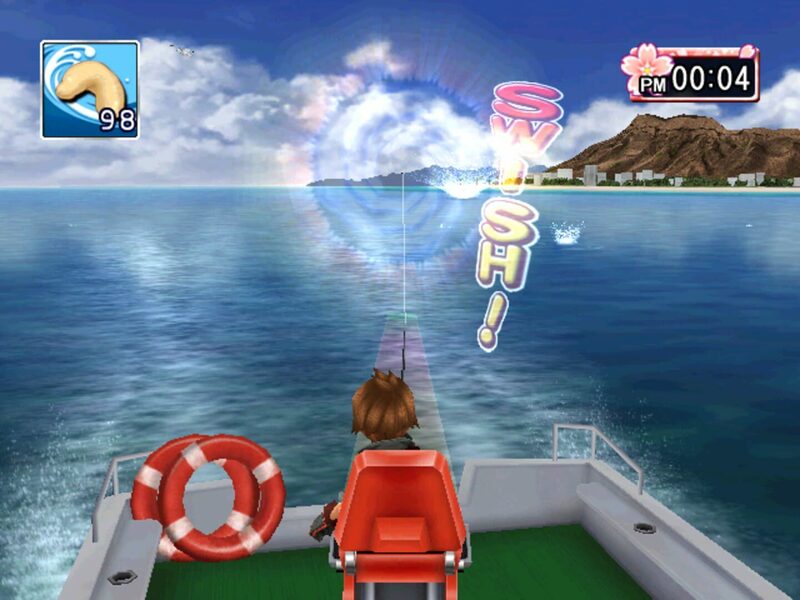 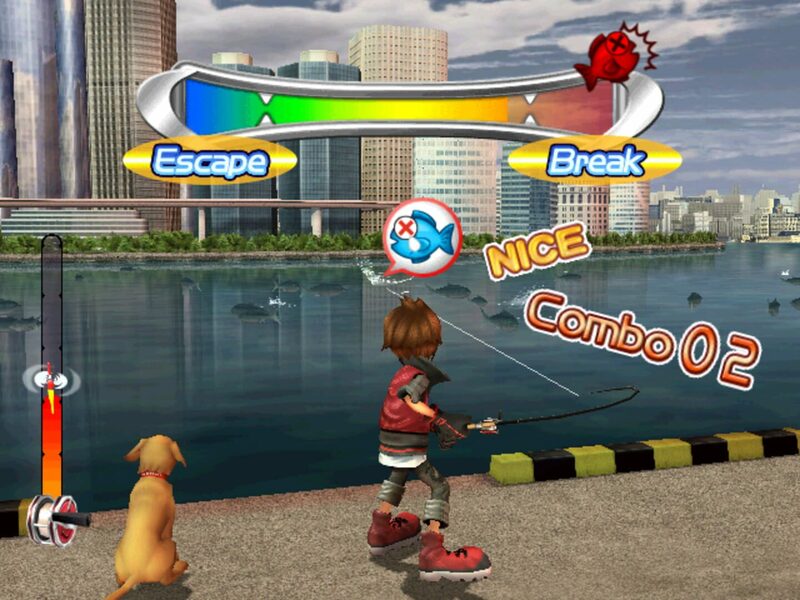 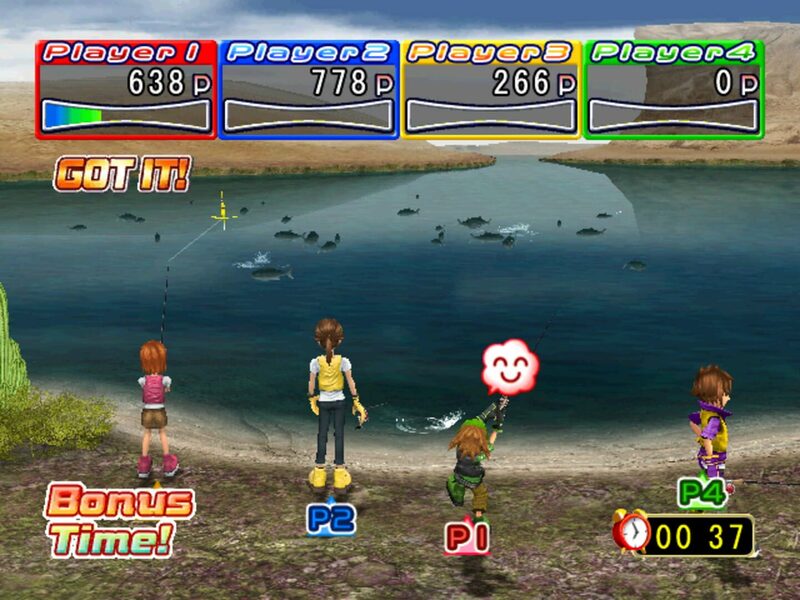 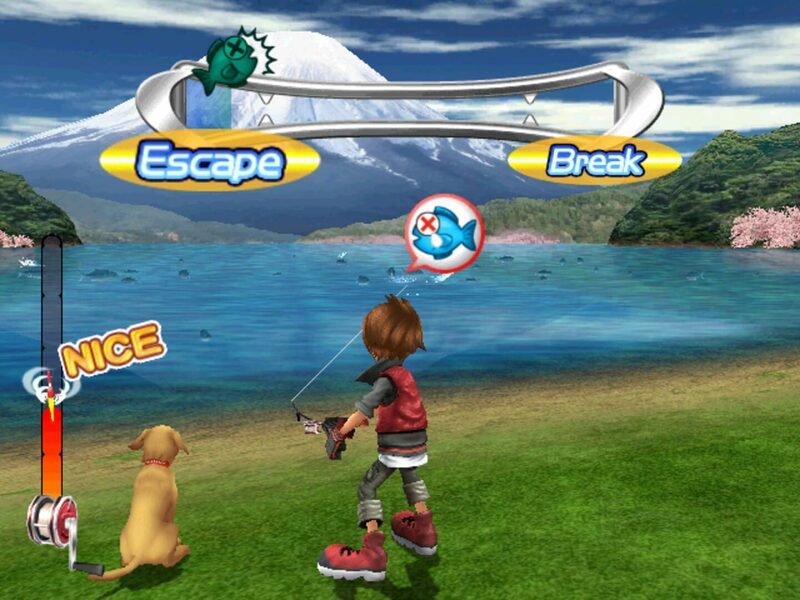 Catch fish in their native waters around the world in the first global fishing game on Wii. 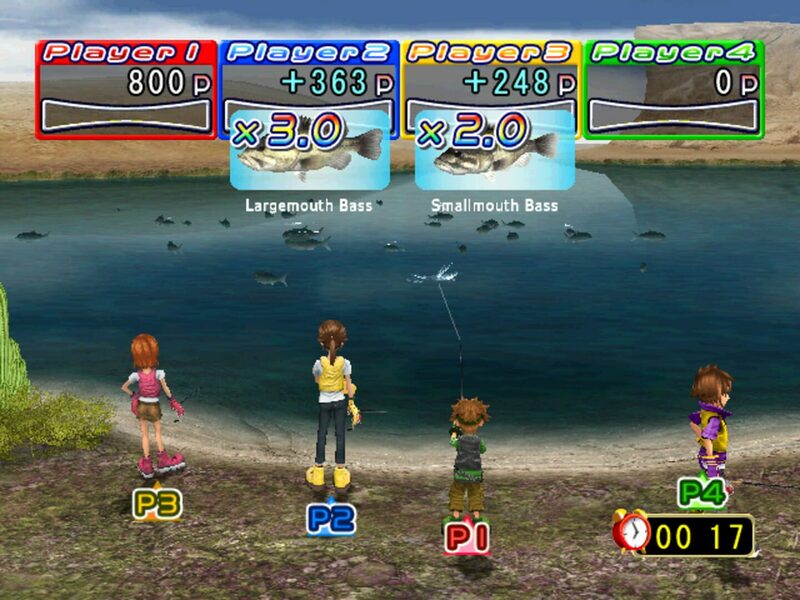 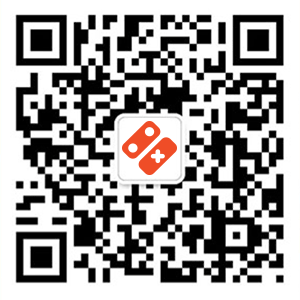 Battle fish as you would in real life from your living room. 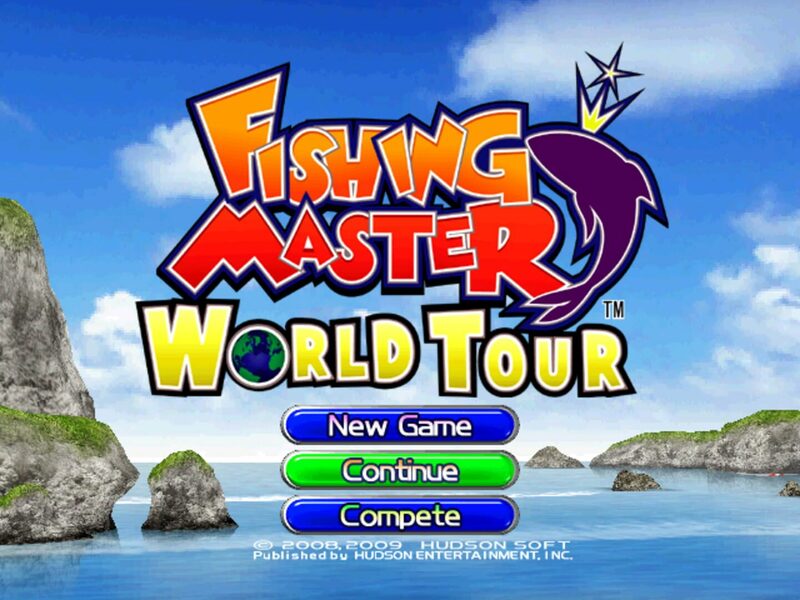 Once you have your skills down jump to the online leaderboards to battle against the best players in the world.